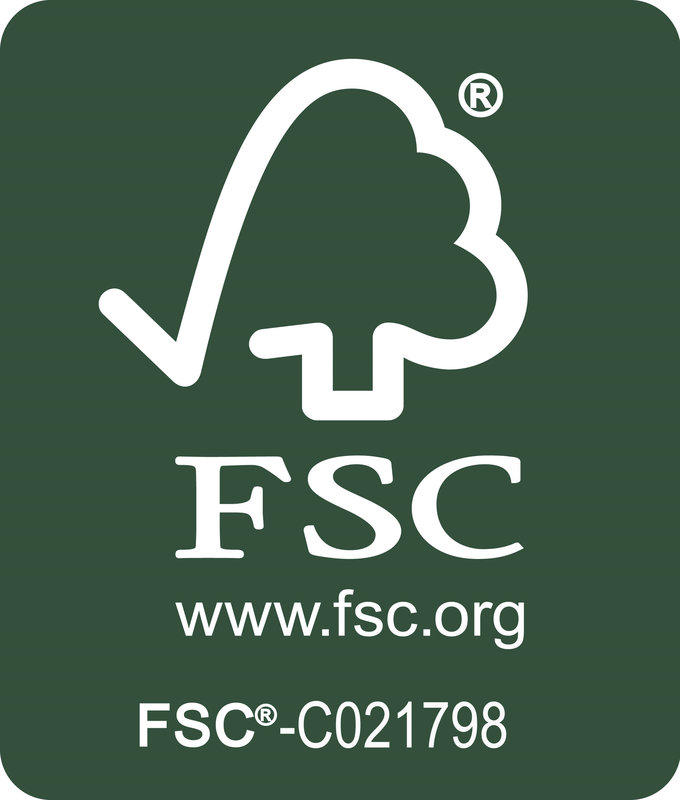 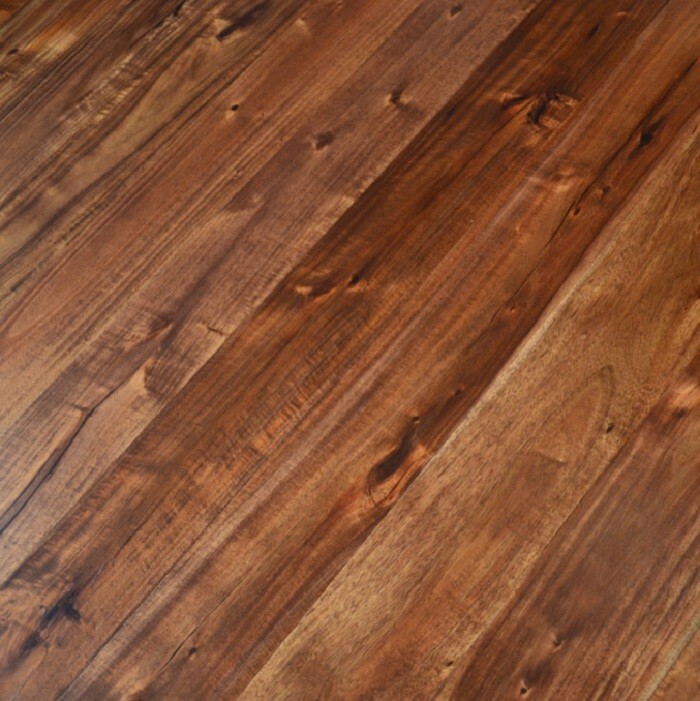 The Acacia Walnut flooring is one of the most luxurious in Bucks range. 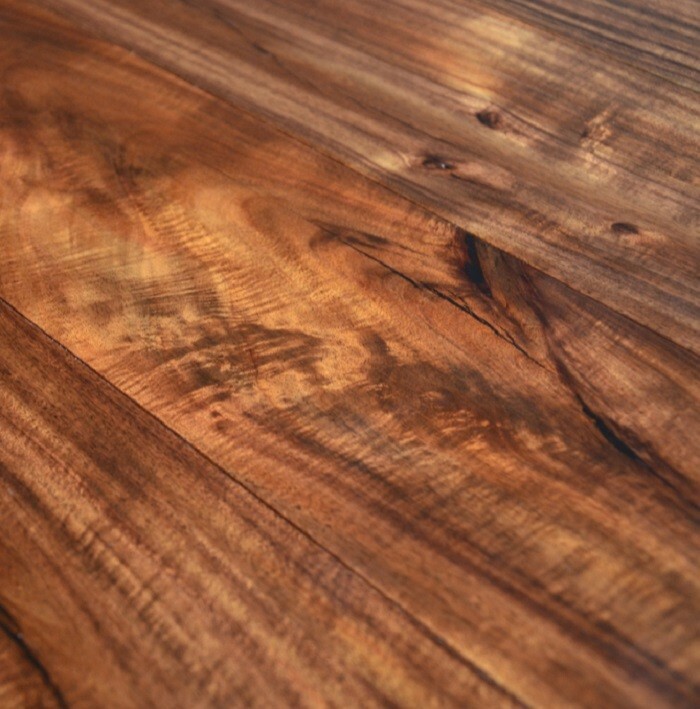 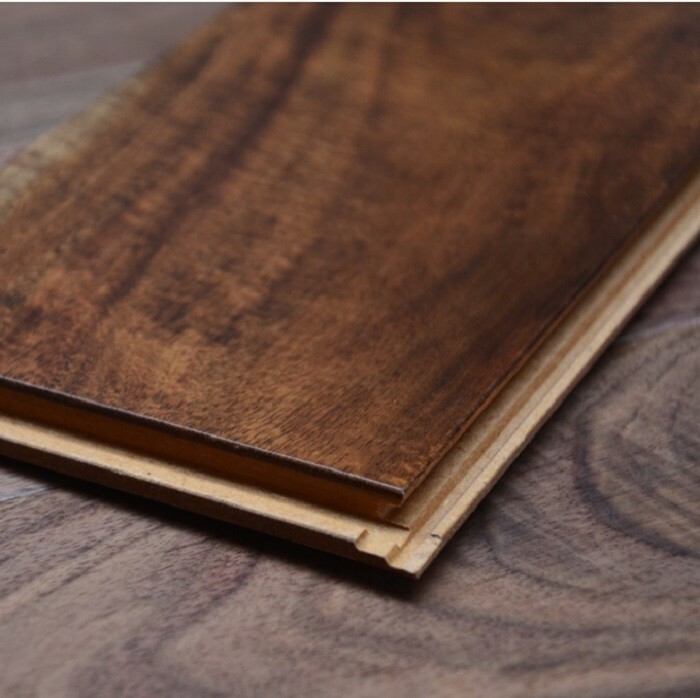 Its very similar to the walnut look and comes in a brown-reddish appearance accompanied by the lighter shades which heighten the acacia's striking visual appearance. 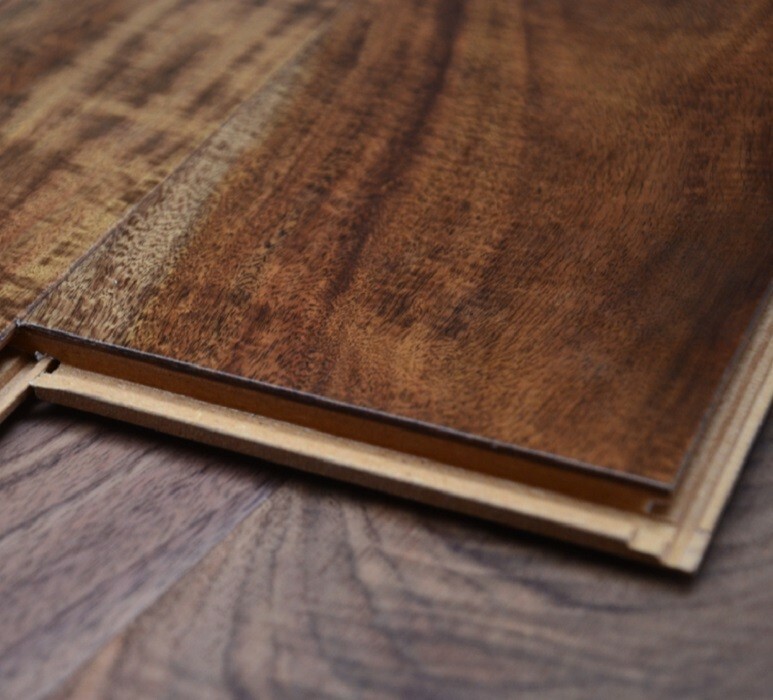 Darker spots of the "burned knots" appear across the board to add further character to the boards.